1. The band becomes your room key. And just like the current guest ID cards, you can use it to buy merchandise, food, or book an activity by waving your wrist. 2. Simplicity continues when you enter the park. Again, no card in the pocket or purse. You swipe the band as you pass the turnstile, and away you go. Here’s where some cool things really start to happen. 3. 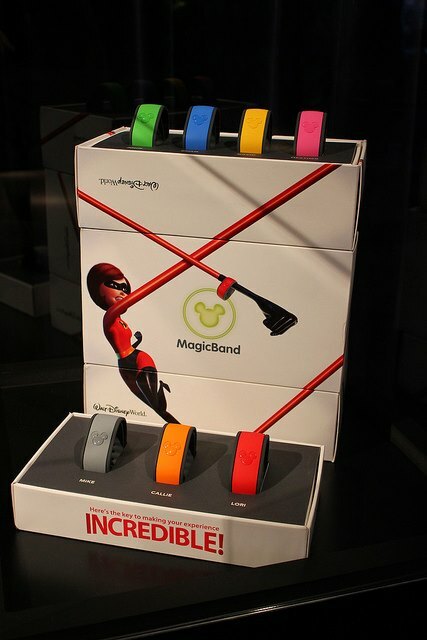 Instead of rushing or sending your kids to do the run-ahead for fast passes, the band lets you do it. Possibly even from your smartphone. And that’s not all. The bands will even make it possible to reserve spots for parades and fireworks. It can also be used to set up shows and character greetings. 5. As this integrates further the tech can be leveraged into the restaurants, making it possible not only to make your reservations, but even to have your food ordered as you arrive. Imagine approaching the host or hostess as your table time is near, and as you are being seated, your food and drinks are already being brought to you. These 5 things really only scratch the surface of what is being talked about. I haven’t even mentioned some of the more fantastic things that are being floated. There is talk of personalized Small World dolls (that you create before coming to the parks) appearing as you approach through the attraction. For more on this and other amazing future applications of this new tech, go to WDWRadio Newscast of 5/29/13. I’m already saying it, and I haven’t even seen it yet. If you like the blog, please spread the word and hit one of the social media share buttons below! I think it all sounds wonderful as long as it doesn’t make those of us ‘technology challenged’ ones at a disadvantage. I especially like the idea of the fast pass and the restaurant connection. So, when will they be released for all who are staying on property?? I’m right there with you Joyce. Just afraid of being at a disadvantage. I think you’ll both be ok…WDW is very conscious of making their tech easy for all. Wearing a band? Pretty simple, and that’s 80% of it. I’m excited for us all to see what’s coming! My biggest concern is the scheduling your fastpasses so far ahead of time. It’s enough you have to set ADR’s 180 days out…but to then think if you want that Peter Pan FP – exactly when do you want it? And then what happens if you schedule a series of attractions and something happens that throws things off? I’m excited for the new technology but it worries me a little bit too! You don’t have to set FastPass+ as far out as dining. They give you set rides to choose from and you can only pick so many a day in 1 park. 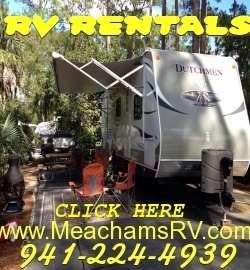 If you need to change them while your there you can through the MDE app, or kiosks in the park. I’m not really digging how this presents this I think it leave out KEY facts..
#1& #2 miss the mentioning of the fact the park entrance still needs a finger print check, and that charges require a pin number be entered. This info is important for those who are afraid of tech. #3 The online FP option will be FastPass+ which isnt up yet, and is connected through MDE. People will be able to FP+ and standard, standard from talking to the FP gurus at Epcot recently will still work like it does now. This comes across as ALL FP’s will work like FP+. “The bands will even make it possible to reserve spots for parades and fireworks.” Those will have limited spaces available and that really isn’t mentioned. Also the concept that the FP+ system can be changed on the fly on the app, or in in park kiosks is missed, creating Jenn’s concern..
#4- The fact the parent decides how much info the pass has to give out to characters/CM’s isn’t mentioned. This leaves out some KEY facts that we recently discussed in person w/ the tech guys at Epcot in the building set up for AP’s to swap their paper AP for an RFID one. It was a very interesting conversation because my husband is in Cyber Security and they were able to delve into much deeper tech talk than I think they expected to at the start of the conversation. You may want the option to present them to your readers and relieve some of their fears. #1& #2 miss the mentioning of the fact the park entrance still needs a finger print check, and that charges require a pin number be entered. 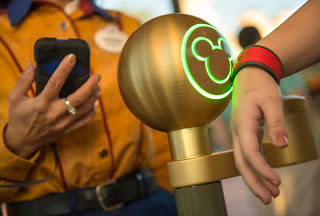 This info is important so that people know their credit info is secure not only through the existing dual authentication system WDW uses for room charges, but so that people know to expect the “finger check” at the park gates. The “finger check” will continue to keep people from using passes that aren’t theirs. #3 The online FP option will be FastPass+ which isnt up yet, will be connected through MDE. People will be able to FP+ and standard, from talking to the FP gurus at Epcot recently will still work like it does now. This comes across as ALL FP’s will work like FP+ which isn’t the case. Also the concept that the FP+ system can be changed on the fly to adjust with schedule changes/park goers needs is important to mention. This can be done on the app, or in in park kiosks. #4- The fact the parent decides how much info the pass has to give out to characters/CM’s isn’t mentioned. Many parents have expressed concern about Disney having to much personal info about their children, but that info will be optional.